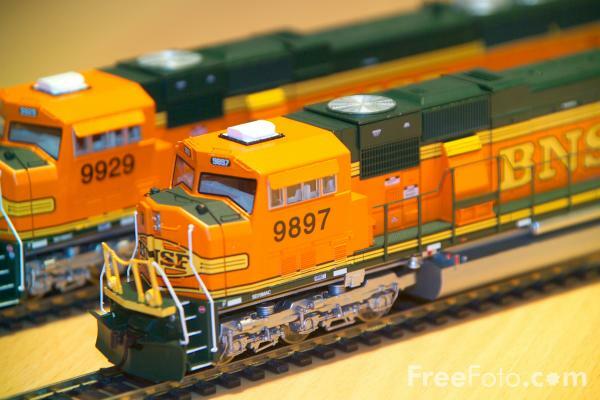 It's time for the Model Train Show at the Utah State Fairpark! THREE FLOORS of operating modular layouts! Live Steam Trains you can ride on! Admission is just $5 for adults, and FREE for children 12 and under!